These adjustable spanners are very versatile tool for various sizes of tightening and loosening of nuts, bolts and many others. 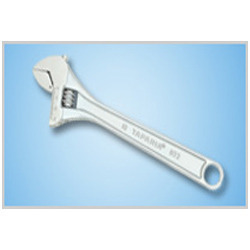 Our adjustable spanners are sturdy and have efficiently design for easy gripping. 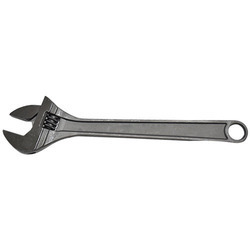 These adjustable spanners have excellent gripping jaws that provide strong connection to the materials.